Post Piling removal marine life monitoring. Photos ©2017 by Janna Nichols. 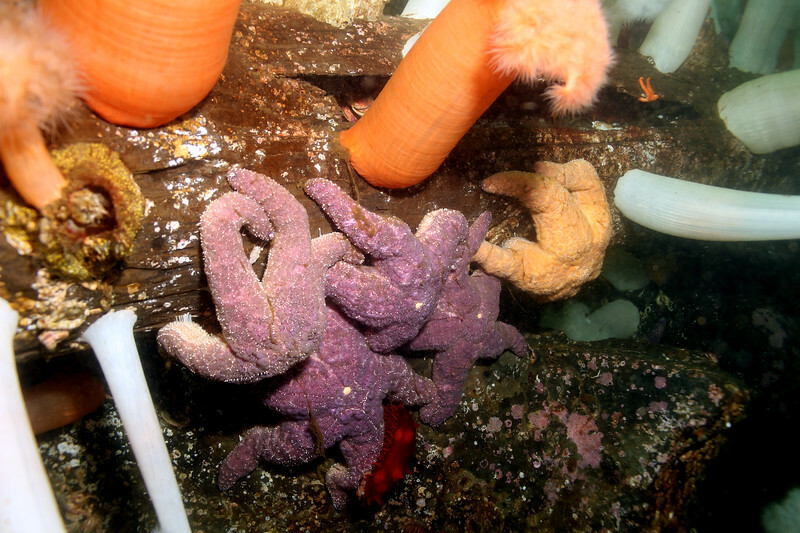 These stars were part of the transplant effort by divers before the pilings were removed.